What Happens on a Student’s First Solo Flight? Home > Blog > What Happens on a Student’s First Solo Flight? A student’s first solo flight is something that he or she will remember forever. It’s an accomplishment to be proud of, a confidence-builder and, well, it’s just fun! During their first solo flight, the student will fly a few loops in the pattern and gain confidence in his or her own flight abilities – without an instructor coaching them. It’s a time when making mistakes is a good thing – student pilots often learn the most when by themselves and making mistakes on their own. Solo flight happens when your instructor deems that you’re ready, and only after lots of preparation. There are specific maneuvers that your instructor is required to teach, and specific topics that you must learn on the ground before you are allowed to fly an aircraft by yourself.  A student pilot must pass an aeronautical knowledge test based on topics in Part 61 and Part 91 of the Federal Aviation Regulations (FARs). The test must also include airspace rules and procedures for the student’s home airport as well as flight characteristics and operational limitations for the aircraft to be flown. The flight instructor reviews the test and any incorrect answers with the student before the solo flight occurs. There is no minimum flight hour requirement for a student to solo, but certain flight maneuvers must be taught and the student must become proficient at them before their solo flight. On occasion, a student will solo with about 10 or 15 hours, but often times, the student requires more instructional time than that, and it’s not uncommon for a student to accrue 20 or even 30 hours before they solo. According to FAR 61.87(d), a student pilot must be instructed in multiple maneuvers to include takeoffs and landings, traffic patterns, stall entries and recoveries, emergency procedures, go-arounds and more. When you’re ready to solo and have completed the required tasks per the FARs, your instructor will choose a fair-weather day to go up for a few landings. You’ll go up first with your instructor to make sure your landings are good, that you’re performing well for the specific conditions of the day, and then, often after you perform three or four good landings in a row, your instructor will tell you to taxi back to the ramp and drop him or her off back at the flight school. You’ll taxi back and you might shut down the airplane. Your instructor will sign your logbook and student pilot certificate with the required endorsements and then you’ll be off on your own! You’ll take off, noticing that without your instructor, your takeoff and climb performance has increased and you’ll probably reach your pattern altitude a bit earlier than you’re used to. It’ll be a bit quieter than usual, without your instructor chatting away. The first student solo is a confidence- builder. You won’t have your instructor there to save you, but you don’t need him. In the past, you knew that your instructor was there to save you in case anything went wrong, but this time, it’s all you. And when you land safely the first time, and then the second and finally, a third time, you’ll realize that you’re fully capable of being pilot in command! You might make mistakes, which is a good thing. Those mistakes will teach you that you’re capable of making decisions and managing mistakes on your own, further building your pilot in command confidence. After the solo flight, you’ll taxi back to the ramp, park and shut down. Your instructor will probably be there waiting to congratulate you. Some schools still participate in the age-old tradition of cutting off the student’s shirt tail and hanging it on the wall as a celebratory aviation rite of passage. From that point on, you’ll accomplish additional solo flights, first to the practice area, and eventually to other airports until finally, you’ll earn your private pilot certificate. 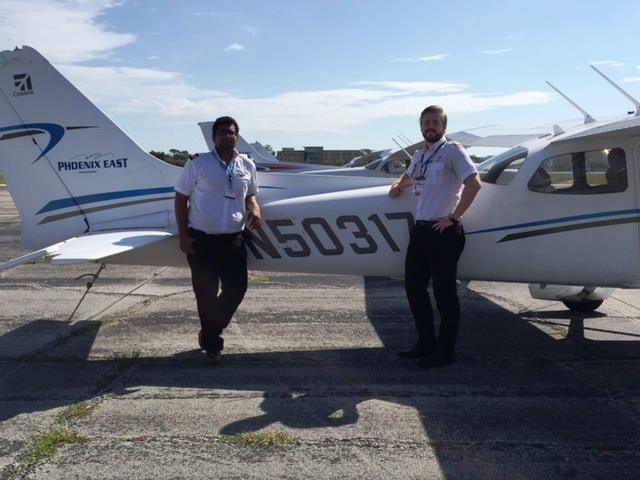 A student’s solo flight is a turning point in their aviation training experience. It’s a great experience to be at the control of an airplane without an instructor there with you, and it is a real confidence-builder for student pilots. Not only the first solo flight is the ONLY first solo flight. Every new type rating has a first solo flight. New aircraft, new flight parameters, new experience. After reading iam so inspired to become a pilot. Thanks much i will try my best to look for fund since I dont have it now.